BASSETERRE, ST. KITTS, (October 4, 2017 )– St.Kitts-Nevis’ recently announced CBI Hurricane Relief Fund (HRF) is yet another innovative move by the pioneers of the CBI Programme . St.Kitts-Nevis announced a third CBI option offered by the country’s Citizenship by Investment Unit. Addressing his monthly press conference in the Parliamentary Lounge at Government Headquarters in Basseterre on Tuesday October 3, St.Kitts-Nevis Prime Minister Dr. Hon Timothy Harris declared that the Hurricane Relief Fund is a new unique product not offered by any other country. It will compete in the marketplace along with the two original products of the St.Kitts-Nevis CBI, the real estate option, and the SIDF option. Prime Minister Harris advised that the cost of the first two options has not changed and that they remain at US$400,000 for the Real Estate option, and at US$250,000 for the Sugar Industry Diversification Fund (SIDF) option. “Relying on our ingenuity and industry, the Cabinet accepted a proposal from Les Khan, the CEO of our Citizenship by Investment Unit to introduce a Hurricane Relief Fund as a third new offering under our Citizenship by Investment Programme at a price pegged at US$150,000,” said Prime Minister Harris. 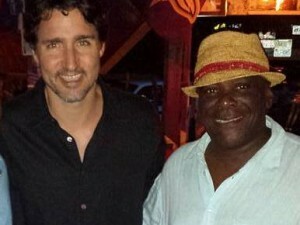 The three products will compete in the marketplace, carrying the St. Kitts and Nevis Brand. According to Dr Harris, the recommendation by CIU CEO Mr Les Khan came after the passage of Hurricane Irma that had inflicted damage to the country. It was however delayed until after the battering by Hurricane Maria on September 19 and 20, in which the damages sustained were more severe. In total St. Kitts and Nevis suffered damages evaluated by the competent authorities as nearing EC$150 million in the public sector alone. 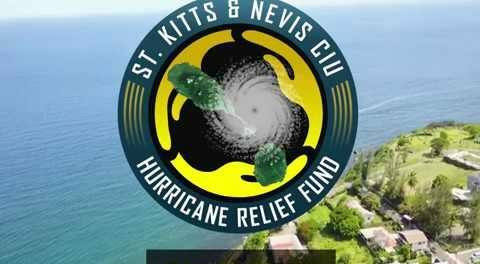 The Hurricane Relief Fund is another innovation by St.Kitts-Nevis which has continued to make them leaders I the CBI Industry worldwide.